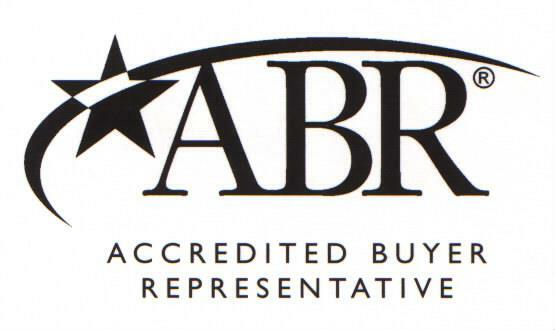 Andrea Pokorny Your Williamsburg Home Finder! 3800 Treyburn Drive - Williamsburg, VA 23185 - Chambrel offers independent living, assisted living and supportive services to residents in an ideal location. They offer unparalleled services and amenities in a quiet relaxing atmosphere close to Williamsburg’s Historic District. 7015 Statesmen - Williamsburg, Virginia 23188 - An amenity filled age-restricted Active Adult Community featuring an Arthur Hills signature designed golf course, a 25,000 square foot Clubhouse complete with ballroom, fine and casual dining, card and billiard rooms, library, woodworking shops, arts and crafts and Athletic Club conveniently located near commuter routes, shopping and entertainment! This beautiful gated community offers both single family and villa style homes for sale in Williamsburg. 6000 Patriots Colony Drive - Williamsburg, VA 23188 - This Williamsburg community is open to everyone and offers assisted living apartments, with special apartments to accommodate Alzheimer and other dementia residents and the convalescent center for 24-hour nursing and rehabilitative care. 6000 Patriot’s Colony Drive - Williamsburg, VA 23188 - This Williamsburg community is a distinguished LifeCare Retirement Community offers Active & Independent Residential Living to former officers of the uniformed services and federal civil government retirees. 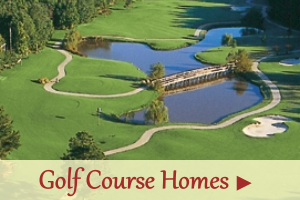 Spacious Villas, apartments, or freestanding Greenspring Homes are available. 4101 Monticello Avenue - Williamsburg, VA 23188 - A 55+ Active Adult community, The Settlement at Powhatan Creek is found on approximately 218 wooded acres of James City County's Powhatan watershed. This community is located close to Williamsburg's New Town Area, Historic Williamsburg and Shopping Galore! Many of the homesites are located on lots backing to beautiful preserved areas. A good portion of the neighborhood will remain as preserved woodland marsh and greenspace. 4307 Creek View East - Williamsburg, VA 23185 - Today’s active adults love the easy-living, single-story ranch condominium floor plans and the Williamsburg setting they find them in. But they quickly discover that they’ve become part of a neighborhood where people share good old fashioned American ideals and dreams; where life is balanced intellectually, socially and physically and where value is expected and received. This Williamsburg community of peers encourages social interaction and camaraderie. Williamsburg residents enjoy sharing common interests and a common lifestyle and feeling connected through this close-knit neighborhood. A clubhouse with fitness room and a pool are the center but not the boundary of varied activities and events and foster rich friendships and support. 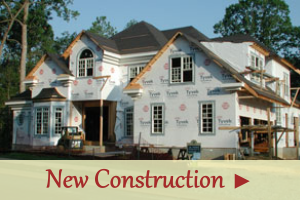 Designed to be small and close-knit, the Villas at Five Forks in Williamsburg VA, features just 90 homes. Tree-lined streets, sidewalks, park benches and walking trails evoke images of Americana at its best, and the ideal neighborhood is recreated once again through a clubhouse with fitness center and heated pool that provides gathering places for social, intellectual and physical workouts. 5700 Williamsburg Landing Drive - Williamsburg VA, 23185 - Preparing for the future is an important part of personal and financial planning. Williamsburg Landing is a Continuing Care Retirement Community located in beautiful, historical Williamsburg, VA. Williamsburg Landing residents have the security of knowing that, should their needs change, quality health care is available on-site. Williamsburg Landing offers a full-time on-site Medical Director, primary care clinic, home health care, assisted living apartments, skilled nursing care and a complete health care complex where care is personalized and the staff is committed to excellence. 3900 Windsor Hall Drive - Williamsburg, VA 23188 - Located less than ten minutes from Williamsburg’s historic area, you’ll find a distinctive, new continuing care retirement community: WindsorMeade of Williamsburg. Location, amenities and choice make this an superb community for life-fulfilling retirement. 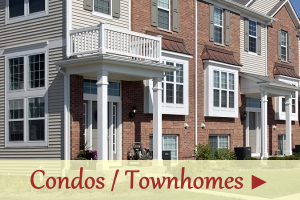 WindsorMeade is located just minutes away from shopping, dining and more. With a mix of comfort and convenience, access and activity, serenity and stimulation, WindsorMeade of Williamsburg blends the best of lifestyles in a beautiful environment with a focus on health and wellnes and a commitment to family and friendship. Only minutes from the famous College of William and Mary and Colonial Williamsburg, WindsorMeade has spacious, well appointed residencies, comprehensive amenities and a gated community with a window to America’s past. Williamsburg is a very popular area for retirees looking for Williamsburg VA homes for sale. In fact, all the cities in the Historic Triangle including Williamsburg, York and James City County are ideal for those who are looking for a peaceful, beautiful area in which to live out the later years in life. Finding Williamsburg homes is a great way to find the home of your dreams, whether it is a single family residence in town, a place on the waterfront or a home in one of the golf communities. In addition, there are several retirement communities in the area from which to choose that have great amenities for active adults or for those who need assisted living. Whether you are an active senior or need some additional assistance, there are Williamsburg homes ideally suited to you. You can find communities or Williamsburg VA homes for sale that will accommodate all your needs as well as your budget. You can have the best that retirement living has to offer all within the beauty of the historical city of Williamsburg, Virginia. Not only will you have a beautiful home to enjoy but you also get all that Williamsburg has to offer. Williamsburg is renowned for its rich history and Colonial Williamsburg is an area that just should not be missed. There are fine dining establishments and shopping venues that are ideal for those looking to spend a leisurely day. There are many cultural activities and night life that can be perfect for those who want to spend their later years relaxing, having fun and enjoying the prime of their life. If you are looking to retire in Williamsburg homes or in one of the surrounding areas, discuss your needs and future plans with your realtor in order to find the ideal place suited to you. 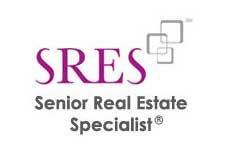 Your realtor will work within your budget to find you the home of your dreams that includes all the amenities you may desire in retirement living. Let Andrea start the process of looking after your needs and searching for your ideal home today! 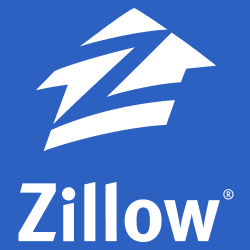 View Listings by Neighborhood Here!